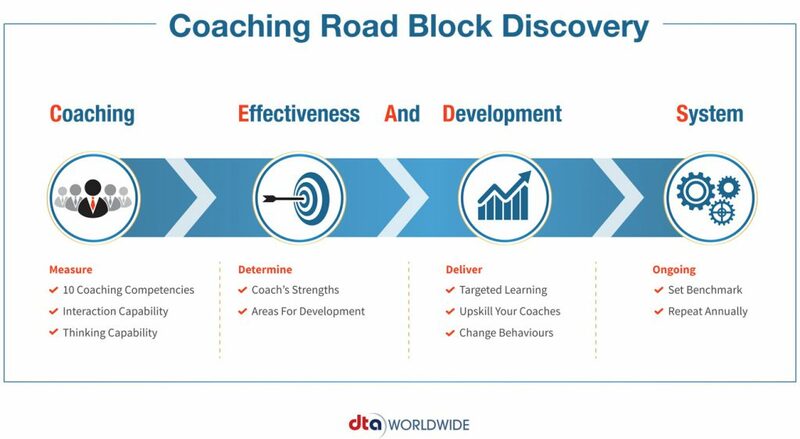 Effective performance coaches ensure that successful organisations develop and sustain high performing achievers who contribute to the organisations’ revenue. 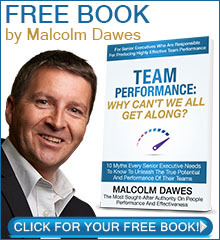 How can you determine the effectiveness of performance coaching in your organisation? enables organisations to measure the critical capabilities and competencies of performance coaches. PEADS is an online diagnostic tool developed as a result of extensive research into the critical behaviours that result in effective performance coaching. PEADS provides perception measures from self and others in a comprehensive personal feedback and development guide plus a composite report for the client organisation.